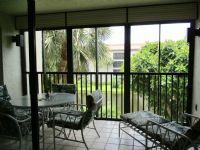 Remarks: Lovely 3 bedroom, 2 bath condo on 3rd floor with an elevator. 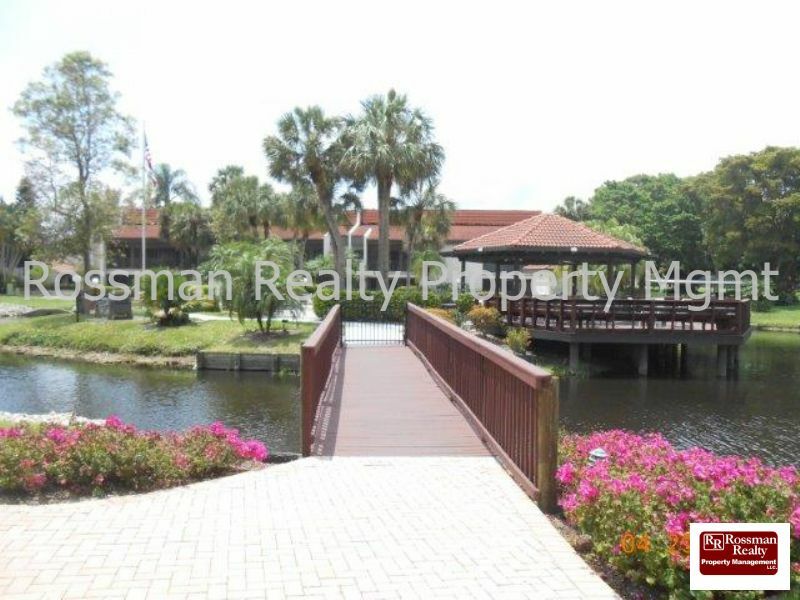 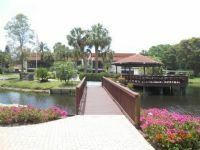 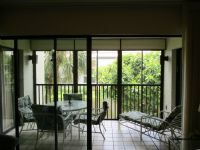 Enjoy a nice lake view from your lanai which can be accessed from the living room or off the master bedroom. 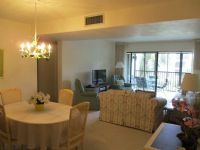 Windjammer has its own pool and this condo has its own reserved carport.